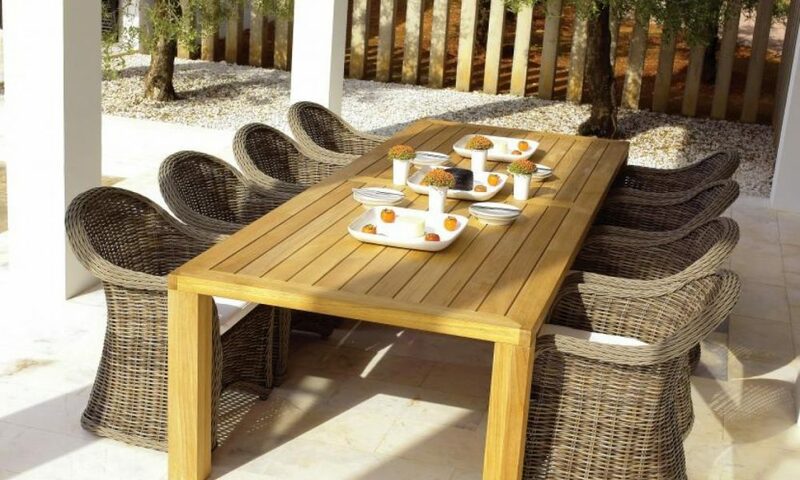 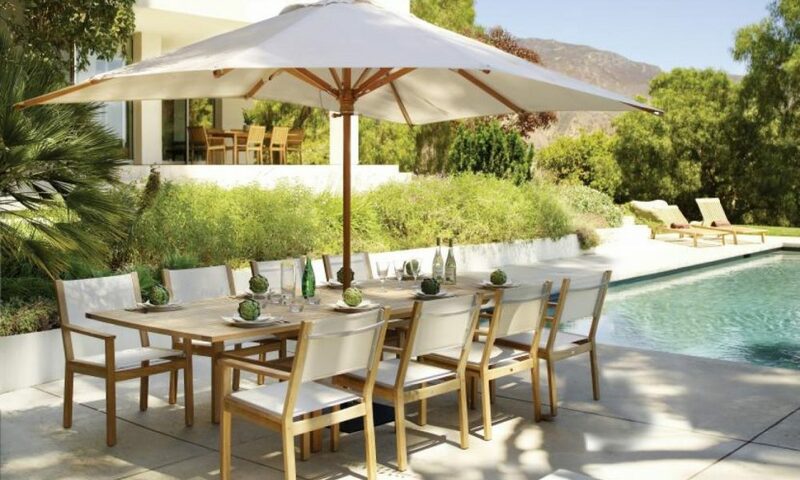 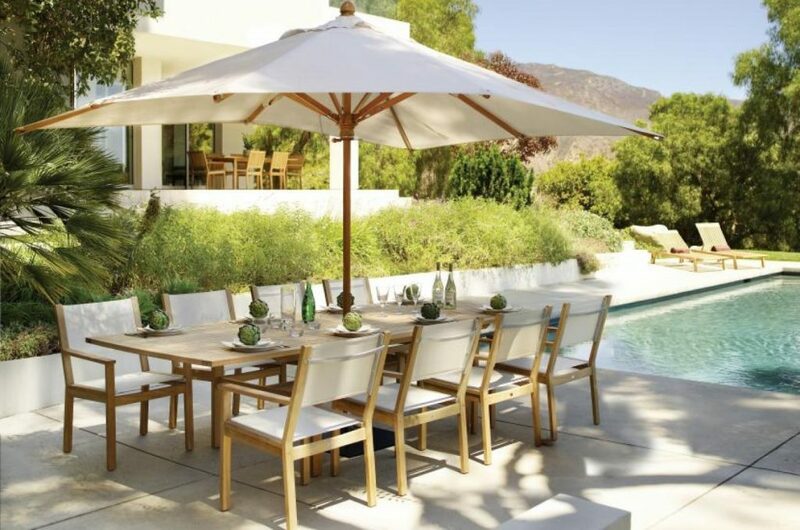 Complete your outdoor space with gorgeous and functional outdoor furniture and accessories. 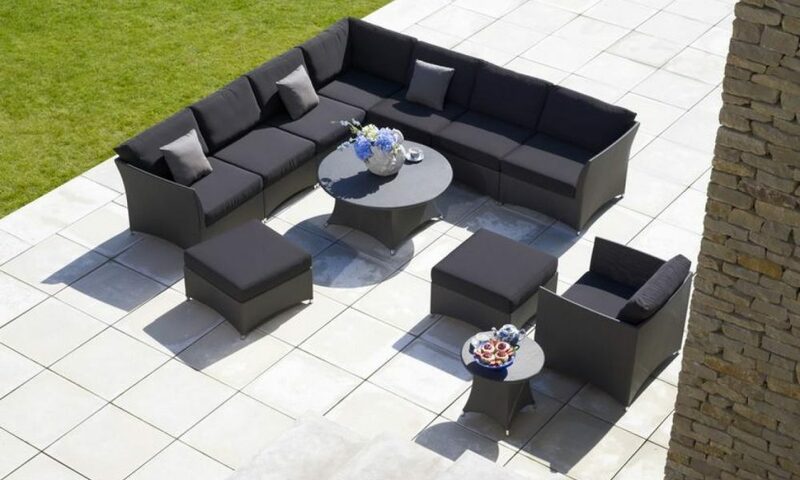 Outdoor furniture and decor will complete the look you are trying to achieve and provide a comfortable way to enjoy your property. 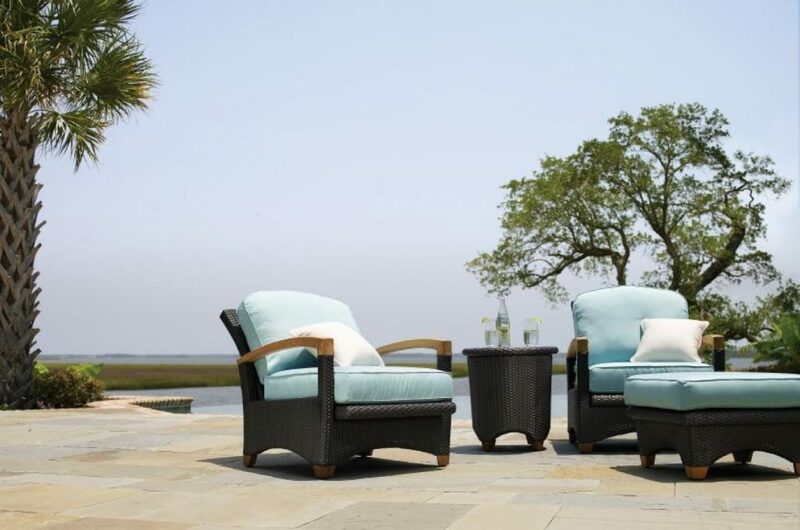 From planters to sofas, we’ll create a luxurious oasis perfect for relaxing and entertaining. 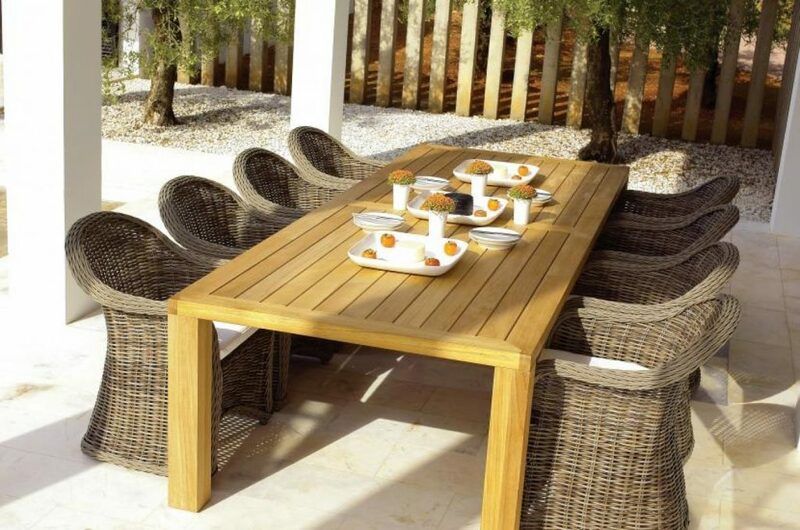 Looking to enhance your property with outdoor furniture and decor? 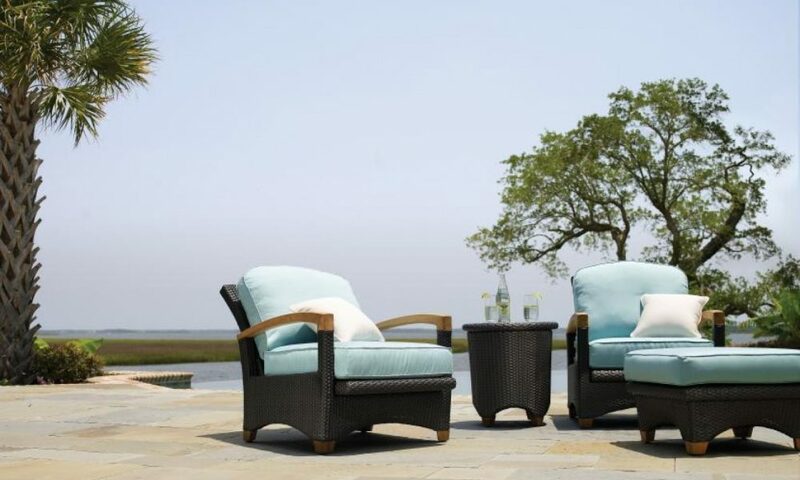 Green Thumb Landscaping is experienced in selecting the best outdoor furnishings and accessories to complement your style. Our experts will consult with you and find the perfect outdoor accessories and furnishings that will complement your garden and lifestyle for years to come. 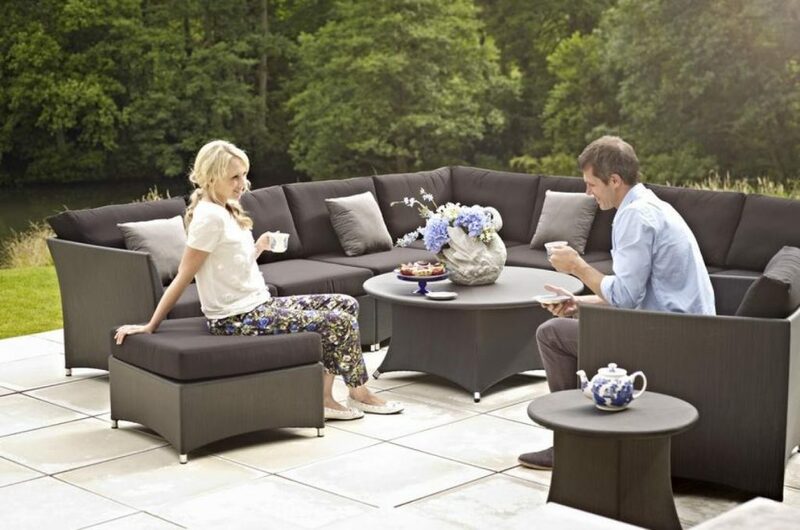 From dining tables to seating areas, to entertaining areas and beyond. 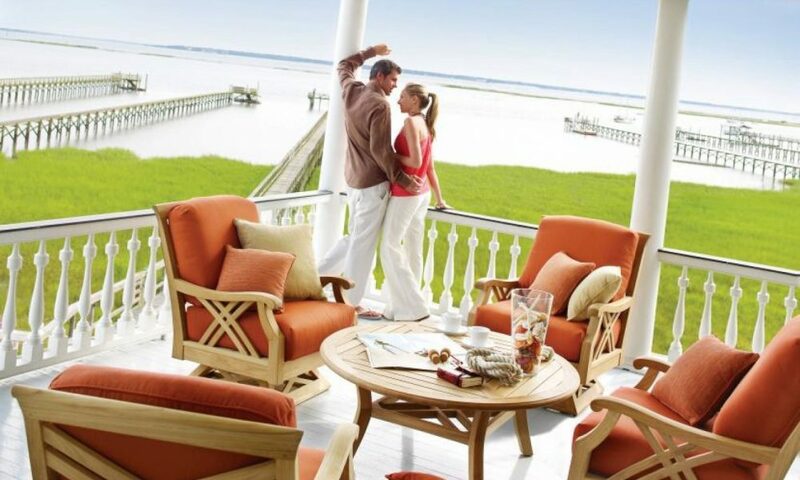 We are your trusted partner in enhancing your outdoor space — you can leave the details to us! 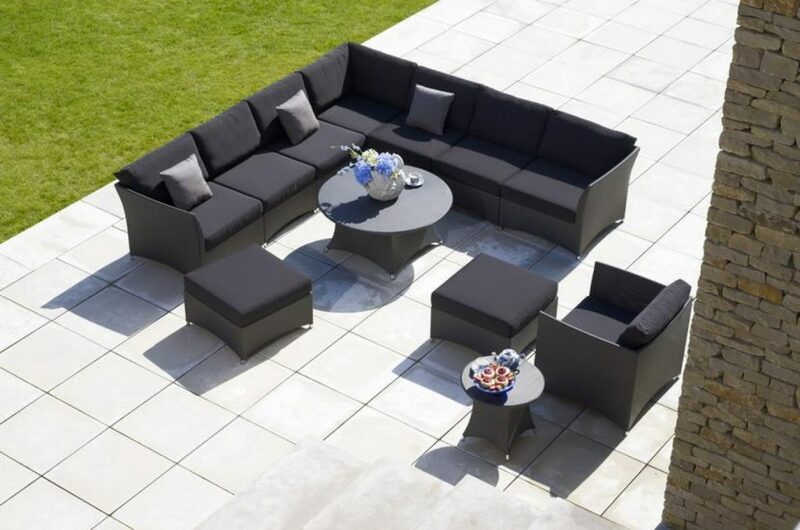 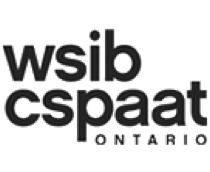 Our team will source and provide a beautiful selection of high-quality outdoor furniture, planters, sculptures, and other decorative items, so you can have the space you’ve always dreamt of. 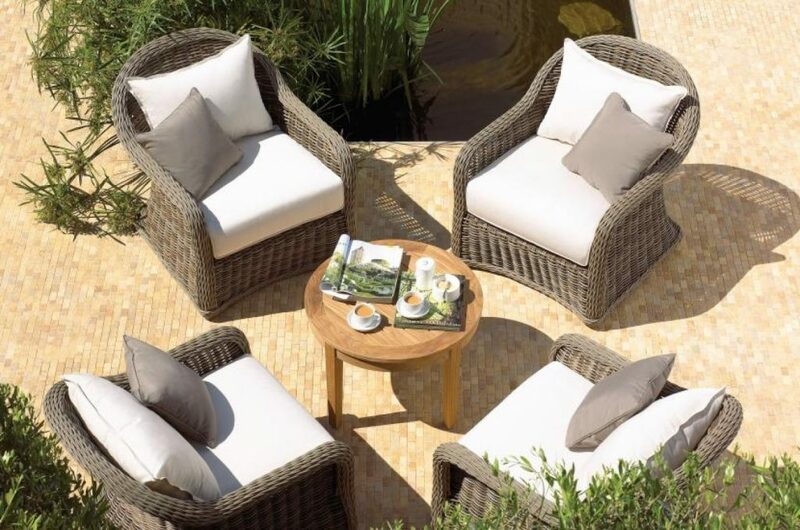 Our team will look after everything from the outdoor sofa to the throw pillows and decorative items, down to every last detail. 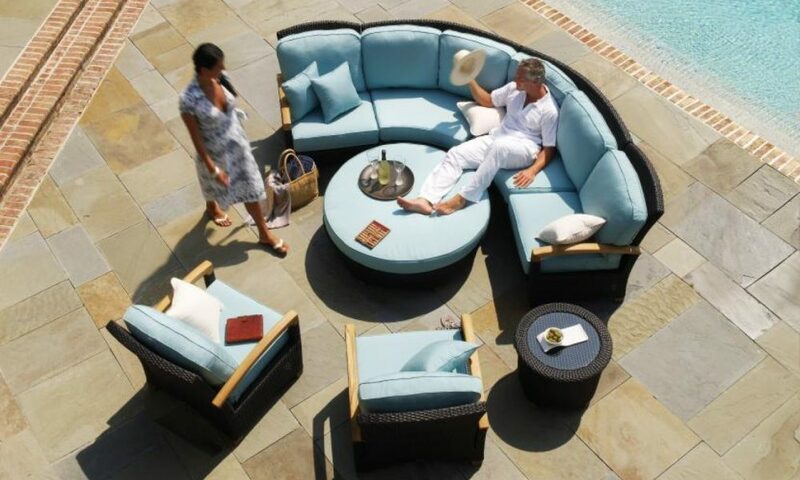 Family-owned and operated, we deliver exceptional and personalized concierge-style services, so you can relax and enjoy your outdoor spaces.